Check Out the New Season 4 Trailer of 'Basketball Wives LA' - Ooooooo La La! Yessss! 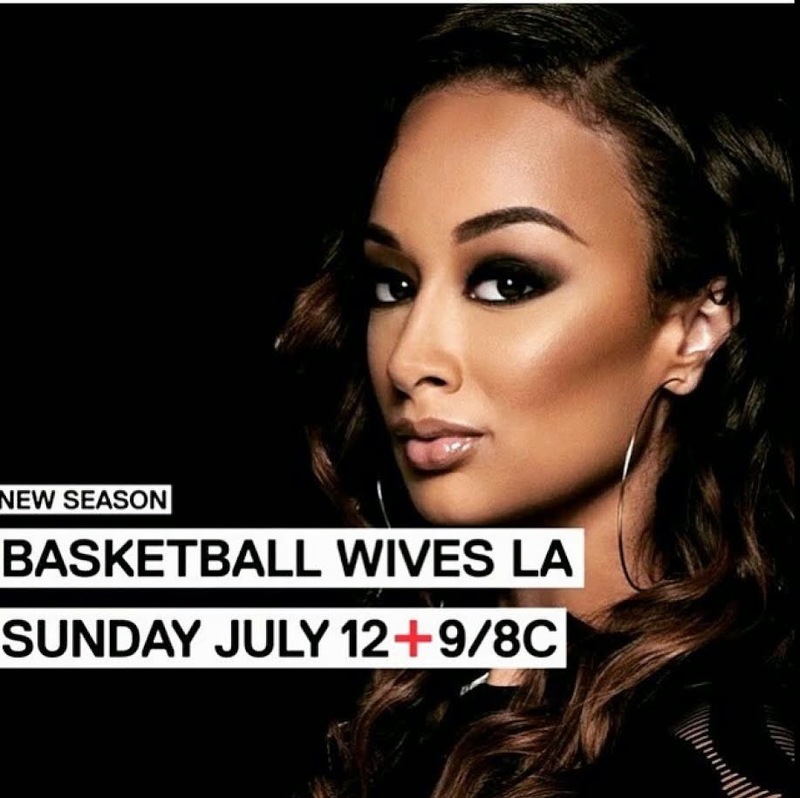 The Basketball Wives L.A. trailer has just been released on their Facebook page and it looks GOOD! Check out the newbie, Mehgan James - who was originally on the Bad Girls Club - as she throws major shade towards Draya Michele! The brand new season of BBWLA will return this summer, June 12th!